The My Bariatric Solutions 300 will mark Custer’s third Xfinity Series start at Texas Motor Speedway in Fort Worth. Texas Motor Speedway is the third of 11 1.5-mile tracks on the 2018 Xfinity Series schedule. In Custer’s two Xfinity Series starts at Texas, he has secured two top-five finishes. They were Custer’s best 1.5-mile finishes before the 2017 season finale at Homestead-Miami Speedway, where he secured a dominating victory by 15.405 seconds while also sweeping both stage wins to earn a perfect driver rating of 150. It was Custer’s first Xfinity Series win. In 13 Xfinity Series starts and nine NASCAR Camping World Truck Series starts at 1.5-mile ovals, Custer has one win, six top-five finishes and 15 top-10s. Custer led the 2017 Xfinity Series in points at 1.5-mile tracks with 422. 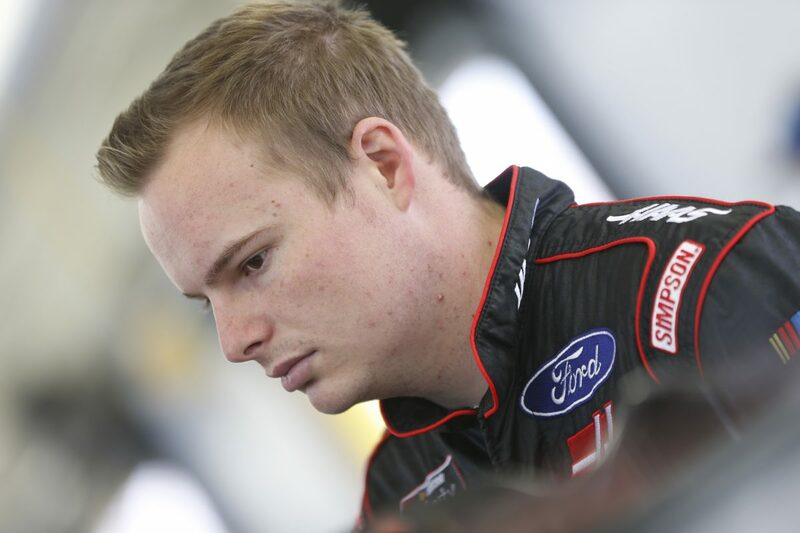 Custer’s best finish in the five Xfinity Series races run this season is sixth, earned at his home track, Auto Club Speedway in Fontana, California, when the series last competed three weekends ago. Last November at Texas, Custer battled in and out of the top-five before securing his second consecutive top-five finish at the track. He was the highest finishing rookie. Custer has one win, eight top-five finishes, 24 top-10s and has led 306 laps in 43 career Xfinity Series starts. Custer’s best qualifying effort in the five Xfinity Series races run this season is third, earned at ISM Raceway near Phoenix. Custer has four top-four starts this season. Thompson Pipe Group (TPG) will serve as the primary sponsor of the No. 00 Ford Mustang at Texas. TPG is one of the largest providers of pressure and gravity pipe solutions in North America. Privately owned, TPG production plants are located throughout the U.S. along with an extensive transportation, technical and field support network. Its footprint extends across all of North America, enabling the company to provide the right solution, together with the trusted engineering and on-site support to back it up, no matter where an installation is planned. What is different about Texas versus the other 1.5-mile tracks? With two top-five finishes at Texas last season, it’s arguably your best track in the Xfinity Series. Why do you feel your team has excelled there, and are you confident you’ll continue the streak? You sit sixth in the playoff point standings. After bad luck at Daytona and Atlanta, and following that up with three top-10 finishes, are you where you need to be in the standings to contend for a championship? You had two top-five finishes last year at Texas. What is it going to take to give the No. 00 Thompson Pipe Group Ford enough speed to cross the finish line first like you did at Homestead last November?